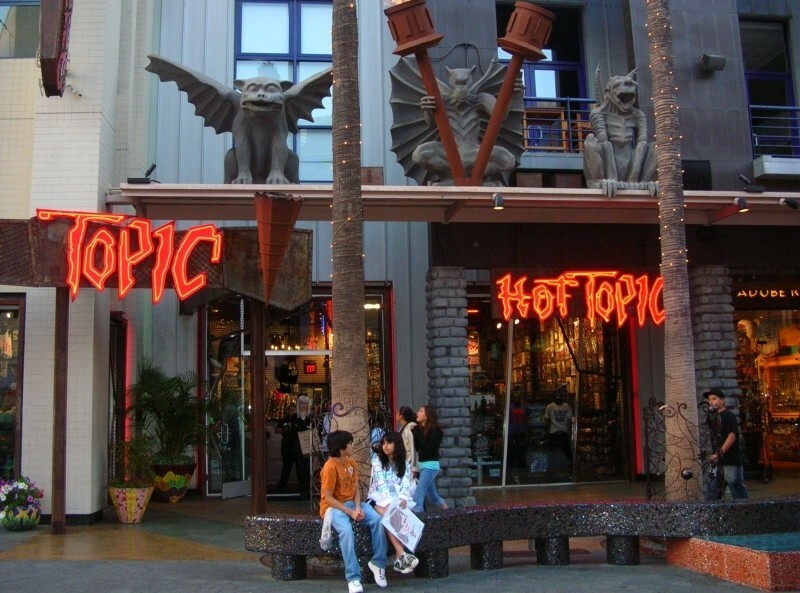 Hot Topic, a staple in malls across the country, has agreed to purchase Geeknet Inc., the parent company of ThinkGeek. The $122 million deal includes the buyout of all outstanding shares of common stock at a price of $17.50 per share, a premium of 122 percent over its most recent closing price. As Bloomberg notes, ThinkGeek has a storied past and ties to the best opening IPO of all-time. Geeknet used to be called SourceForge (SourceForge was sold to Dice Holdings in September 2012) and before that, it was VA Linux Systems. The company initially launched as VA Research and was one of the first to sell desktop systems with Linux pre-installed. On December 9, 1999, VA Linux Systems went public on the Nasdaq with shares offered at $30 each. All hell broke loose (in a good way) as shares skyrocketed to a high of $320 before closing at $239.25. To this day, it remains the biggest first-day gain ever for an IPO. Much like the dot com bubble itself, the success was short-lived. A day later, the stock had slid to $218 and within two months, it had lost nearly half its value. A year later, it was trading in the single digits. Brief history lesson aside, ThinkGeek’s line of nerdy apparel and oddball gadgets will likely blend well with Hot Topic’s gothic / alternative culture wares. It may seem like an odd pairing but given ThinkGeek’s equally unusual history, it’s par for the course.